Your search for the perfect Bass Guitar stand is finally over. When that box from Amazon arrives, you will notice the custom packaging designed to protect your stand during shipping. We went to great lengths to develop this custom packaging and to make sure that the beauty of your stand is protected through the shipping process. Now remove the base and the arm from the packaging. Notice the beautiful grain of the solid wood. Feel how sturdy it is in your hands. 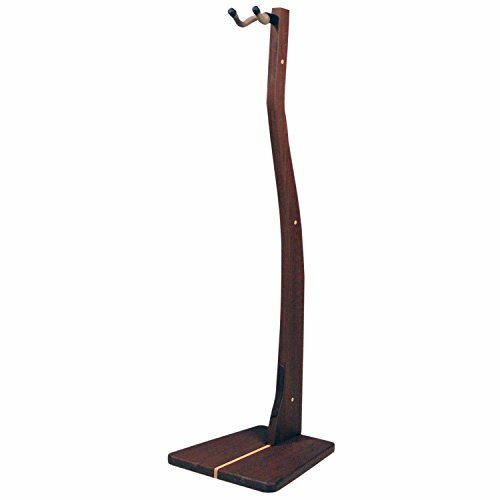 As you quickly assemble the pieces you begin to understand that this is not just a bass guitar stand, this is a beautiful piece of handmade furniture. What separates Zither stands from the competition? It's simple really. Our stands are handcrafted in the USA. The solid wood pieces are fashioned deep in the heart of Texas, from premium grade hardwood stock. 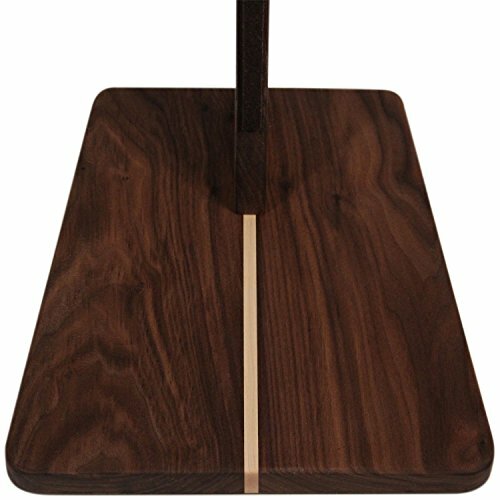 The cradle where your guitar rests is a USA-made String Swing cradle, the finest available. You will not have to worry about it harming your guitar's finish. The construction is solid. The design is beautiful. It's because of this that we're able to make our 100% Happiness Guarantee. If you don't love this stand - for any reason - just pack it back up in its box and ship it back. We will immediately refund your entire purchase price. No questions asked. You are protected by this guarantee for the lifetime of your stand. Order now, and when you do we will send you our original, award winning stand. "Best in Show" Winter NAMM 2015, "Best in Show" Summer NAMM 2016. 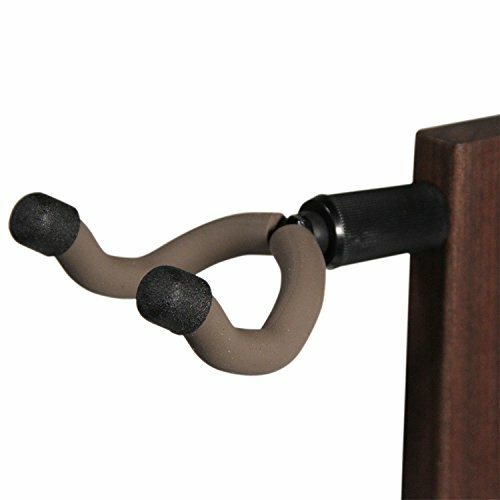 Support your instrument with this beautiful and secure stand.